It’s Friday! Do you have any exciting plans for the weekend? Other than spending some time with my boyfriend and yoga, I don’t have much planned. I’m looking forward to a laid back few days. And because it’s Friday, here are some of my favorite things from the past week. 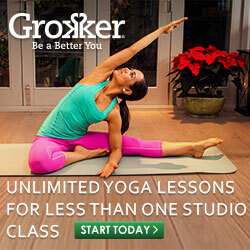 Earlier this week I signed up for a month long intro membership to a new yoga studio. I’ve known about it for about a year or so now, but I just haven’t been able to make it there til now. I’ve attended classes two times now since I signed up on Monday and so far I’m really enjoying the classes. If you’re in NW Calgary go check out Yoga in Bowness. I loved Halt and Catch Fire when it was originally on AMC, and I’m so glad that it’s on Netflix now. The acting, writing, and time period (80’s and 90’s) all combine to make one amazing show. It was always a bit under the radar when it was on AMC, and I think it’s the same now even though it’s on Netflix. It’s unfortunate because it’s a great drama. 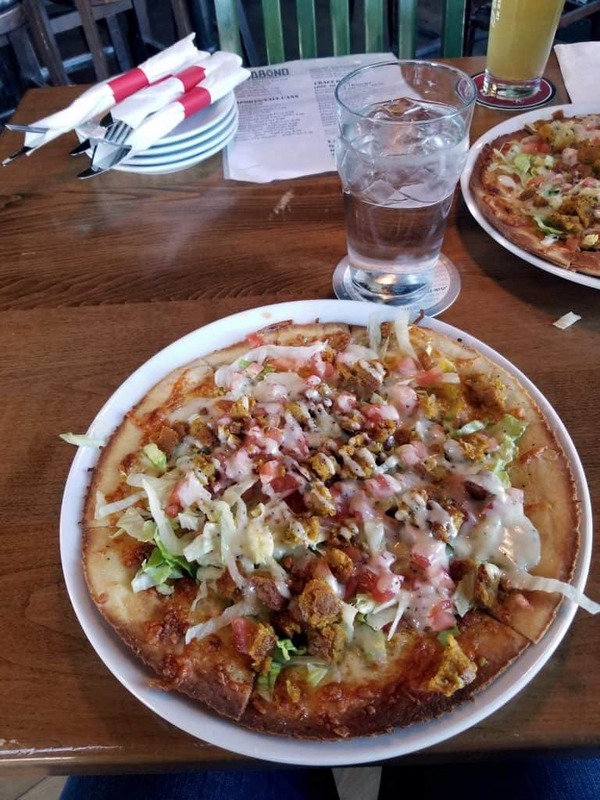 I tried this falafel pizza for the first time last week and it was delicious! TO be completely honest, I was a bit skeptical about it at first. My boyfriend couldn’t stop raving about it though, so I decided to order it and finally give it a try. I’m really glad I did. Besides falafel, it also had cheese, shredded lettuce, tomato, and sweet donair sauce on it. It was delicious! 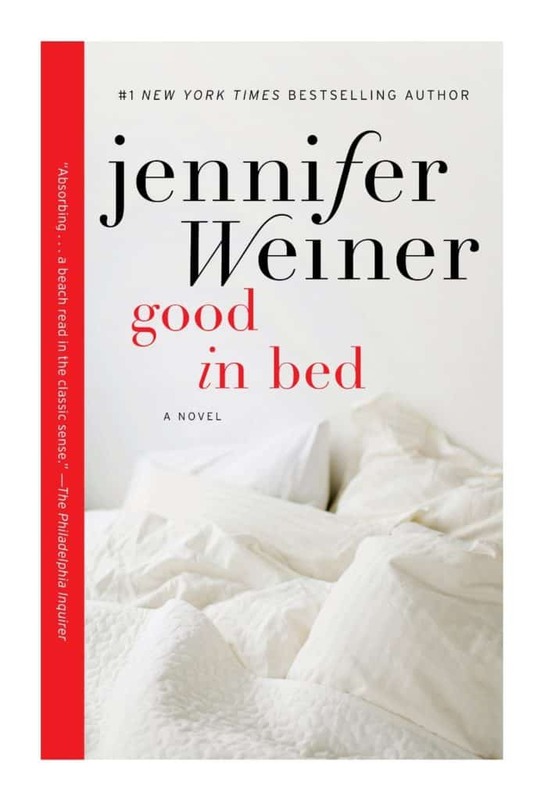 I remember reading a couple books by Jennifer Weiner a few years ago, so when I saw something about Good in Bed (affiliate link) a few weeks ago, I decided to put it on hold at the library. I just started reading it a few days ago and I’m really enjoying it so far. 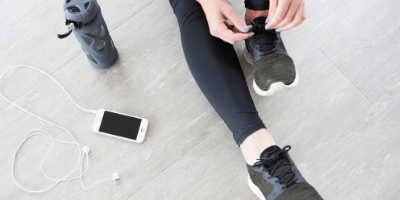 Dating can be so tough so I can relate to some of the trouble that the main character goes through when it comes to finding a significant other. 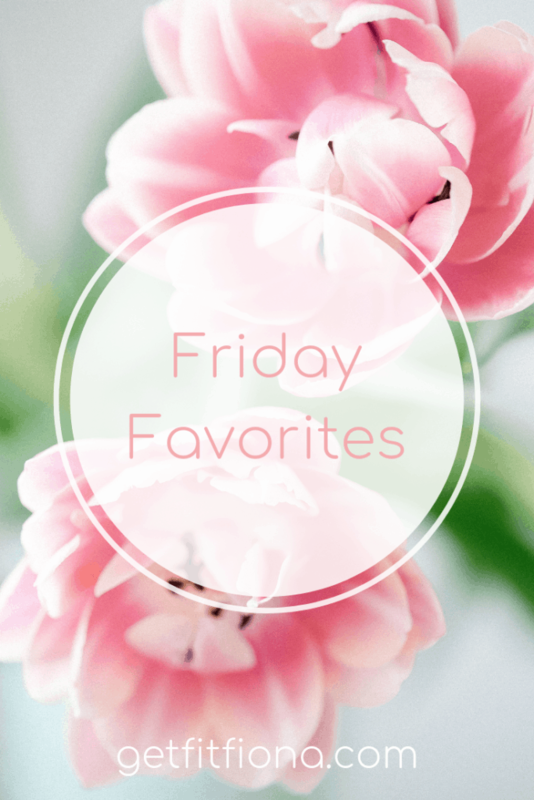 What’s a favorite of yours from the past week? This post contains affiliate links. 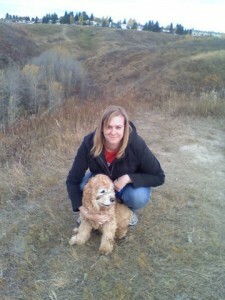 Thank you for supporting my blog – I appreciate it!